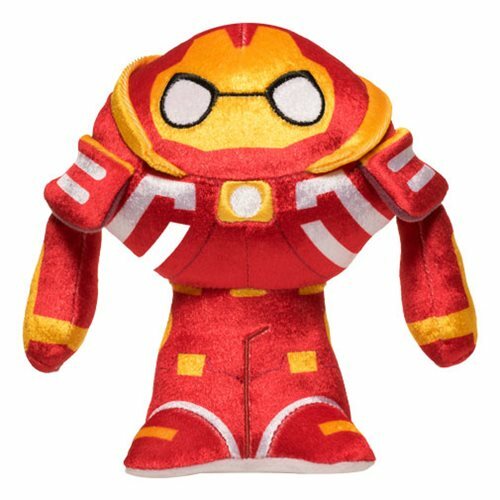 Home News Detailed look at the upcoming Avengers: Infinity War Hero Plushies! 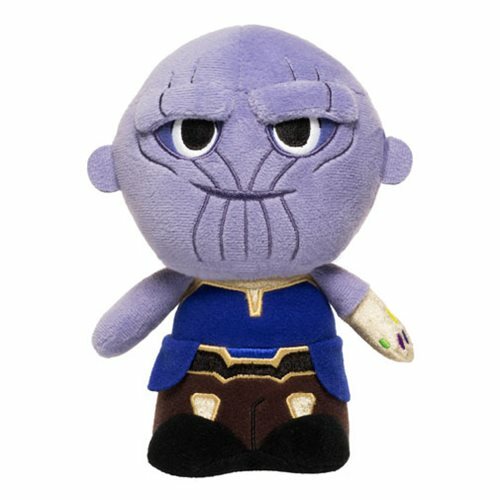 Detailed look at the upcoming Avengers: Infinity War Hero Plushies! 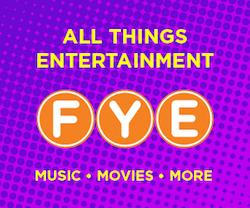 Funko is set to release a number of new collectibles based on the now Infinity War movie. 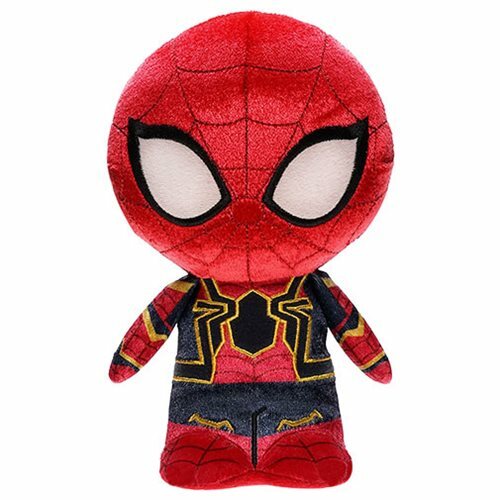 Among the new collectibles are the new Plushies set. The new series of plashes includes Iron Spider, Thanos, Hulkbuster and Groot. 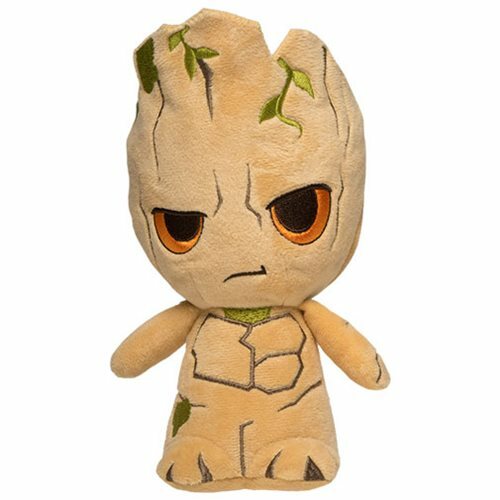 Below are detailed photos of the new plush which are currently available on EntertainmentEarth.com! Previous articleNew Toys’R’Us Exclusive Flocked Geoffrey Pop! Vinyl Coming Soon! Next articleNew Dumbo Gold and Silver Hikari XS Figure 2-Pack Coming Soon!